Wow! 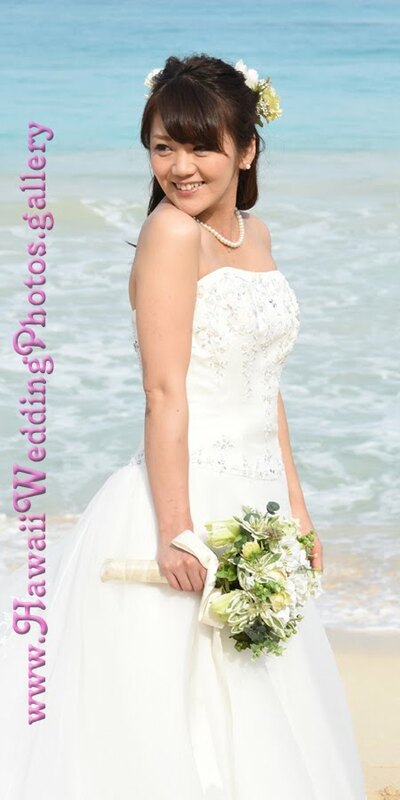 Awesome Photos at Lanikai! 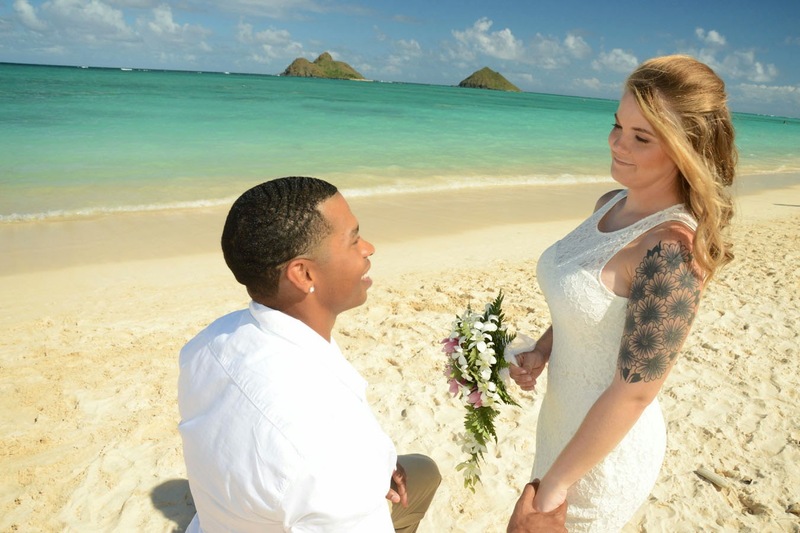 Antoine & Jamie get married at Lanikai Beach. 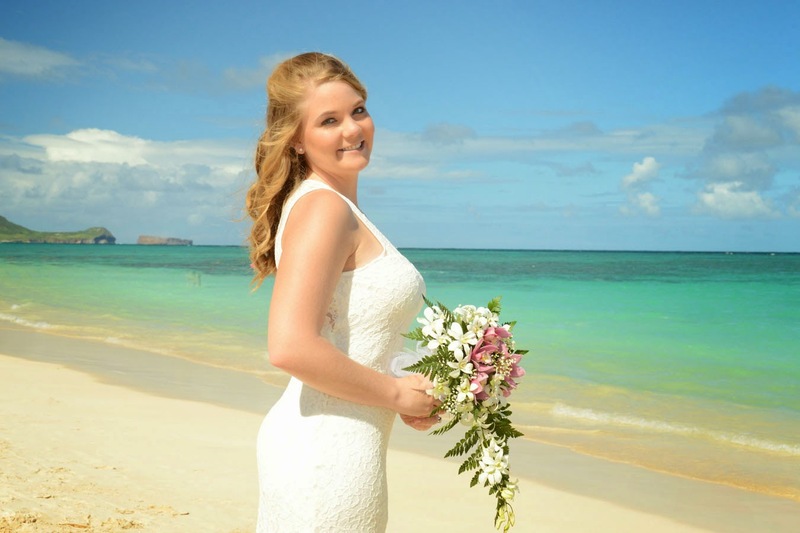 Lanikai Beach looks like a great place for a little romance. This pic is getting a great response on our Facebook page. Looks like a good choice for our Photo-of-the-Month. 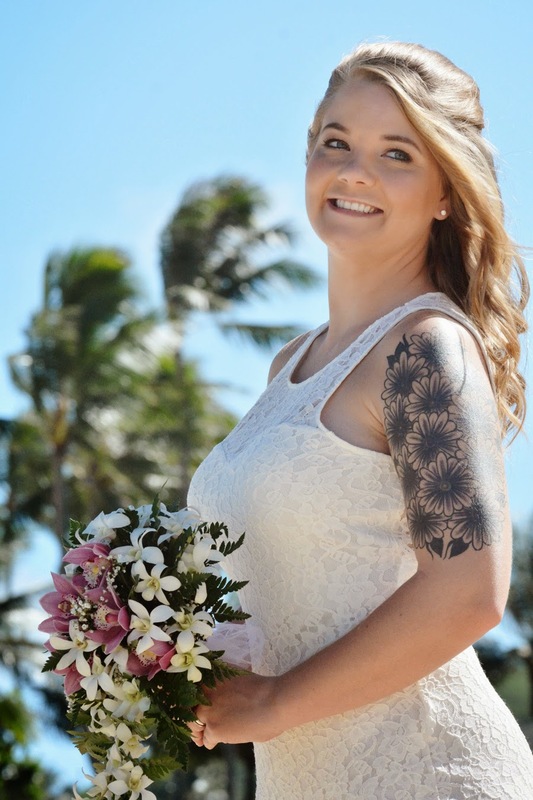 Beautiful photos of Jamie at Lanikai Beach!